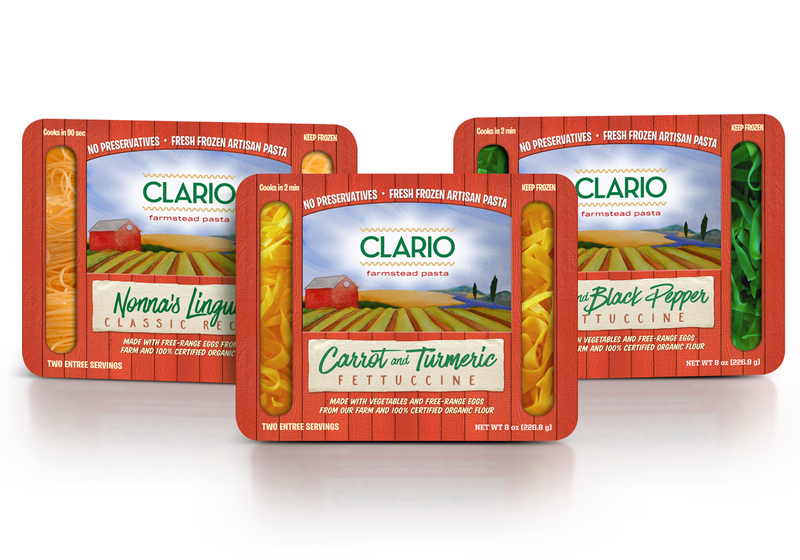 Clario uses only true free-range farm eggs from happy chickens on pasture that are fed 100% organic feed. We source local organic grains whenever possible. 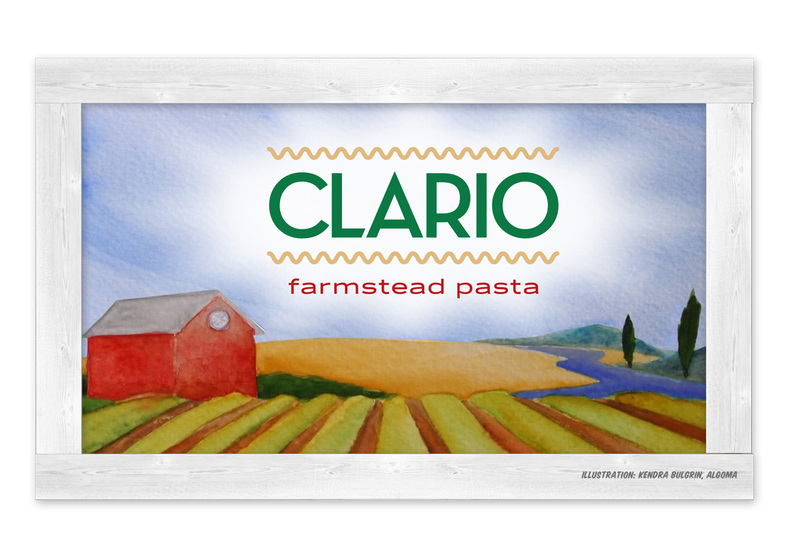 Most Clario Pasta is made with organic wheat flour that is grown and milled right here in Wisconsin. 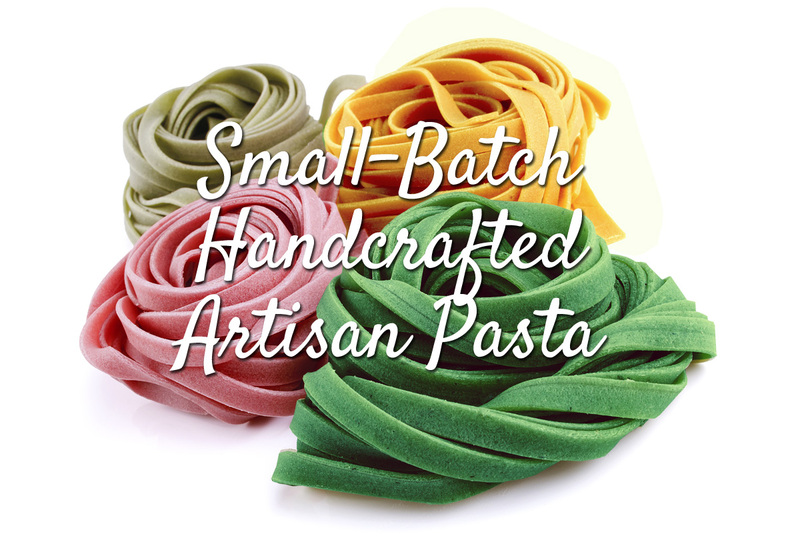 Fresh vegetables, herbs and garlic grown right here on our farm is what makes Clario Farmstead Pasta unique. 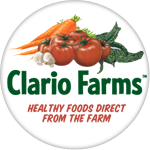 Clario Farms is a 40 acre farm in Algoma, Wisconsin where we use only organic seed, feed and practices. For more information on our farm and philosophy, click here.